Coryan flattened herself against a nearby stone wall. Had anyone seen her? Master Jacob had tasked her with following the woman. No stable duties along with the promise of a hot meal were enough to send her into the cool night. Yet, facing thugs was not part of the bargain. She shivered as she inched away from the scene. “You would do well to retreat, Ser. I am Raven Ewen, perhaps you have heard of me?” Coryan felt her jaw drop as she froze in wonder. Who had not heard of the famous warrior mage? She was an adviser to the king and on the wizard’s council. Yet, this woman was smaller than the legend she had idolized during nights lying in the stable hay. How could this be the former savior of the kingdom? “As you will.” The rogue said to the noblewoman. The curved blade whistled through the dank air. Coryan winced as the blade bit into the woman’s stomach. There was a metallic clank as blade met chainmail and a blue glow. The woman leaped back to her feet, with no wound showing. The leader of the thugs roared and came at her again, his two henchmen joining close behind. The three grabbed the noblewoman by both arms and pulled her into a nearby alley, away from the safer main street. A few moments later there was another scuffle and a cry of pain. From who, the girl did not know. “No. This can’t be.” Coryan whispered into the night. She trembled as she leaned against the stone wall. Before her mother died, she had recited many tales about Raven Ewen. Coryan used to brandish a wooden sword and pretend she was the mighty heroine. Before she lost everything and became the orphan stable girl at the inn’s stable. She should run but she had to know the heroine’s fate. “Coryan?” Raven’s brown eyes looked at a point distant and ethereal her voice a whisper. “It is too late.” Her narrow hand took Coryan’s wrist. “The honor of my House…must be preserved.” From her pocket, the mage removed a glittering blue gem that glowed with inner light. She pressed it into the girl’s hand. Coryan’s world vibrated, filling with a myriad of colors. Then it was gone. She was once more bent over the body of the woman. But wait, it was not the mage that laid there on the street. It was herself! Horrified, Coryan looked at her hands. They were not the thin fingers and pale skin of a street urchin, instead they were narrow and wrinkled. What has the mage done to me? Coryan nodded. The woman was dying. It made no difference what she said to her. “I promise, Sera.” The mage closed her eyes and her breathing slowed, then stilled. The hand that kept the girl at her side fell to the road. Putting the silver chain over her head, Coryan settled the blue gem under her clothing. It felt warm and seemed to vibrate. Was it alive? She took the mage’s narrow sword and scabbard, belting it around her strange new waist. The body in the alley was hers. She could not leave it. Coryan wrapped the child body in the wool cloak and placed it against the wall where no one would step. She would inform the constables once the sun rose into the sky. She stood and made her way out of the alley. She turned toward the Hen and Bull intending to return to her Master and the stable. Then she stopped. How could she return to her old life looking like this? No one would believe she was just Coryan, the ten-year-old stable girl. Am I free? The thought was a heady one. I could see the world. Live as I choose. Coryan frowned. I could starve. Who would take care of me? The fear grew in her. “Promise me.” The whisper of the mage’s voice came to her ear. She blinked in surprise. She was alone on the street. The Green Dragon Inn was on the other side of the city. Perhaps this Lourna Mernal could help her discover a way to transform herself back into her youthful form. Coryan did her best imitation of the confident stride that the Sera mage had shown the world. If she must be Raven Ewen, she would do her best to play the part. In this manner, Coryan entered the doorway of the Green Dragon Inn. Honor Bound is a story from a fantasy novel I’ve been working on for the past few years. This is a little preview of the world and main characters in the story. I don’t have a due date for this novel since there are a few projects ahead of it, but as time goes on, I’ll likely post more stories based on this world here on the blog if there is interest. Let me know in the comments. I am a huge Jane Austen fan. Of her six novels, my favorite is undoubtedly Persuasion. It is the story of love gone awry and a second chance at love between a Baronet’s daughter and a young naval captain during the Napoleonic war time period. In my short story, The Curate’s Brother, I tell of how Anne Elliot and Frederick Wentworth meet through the eyes of Edward Wentworth, the Curate of Monkford. You could consider this short story as a prequel to the original novel Persuasion. 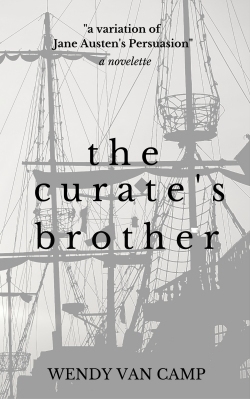 The Curate’s Brother will be available via Amazon on October 10, 2014. 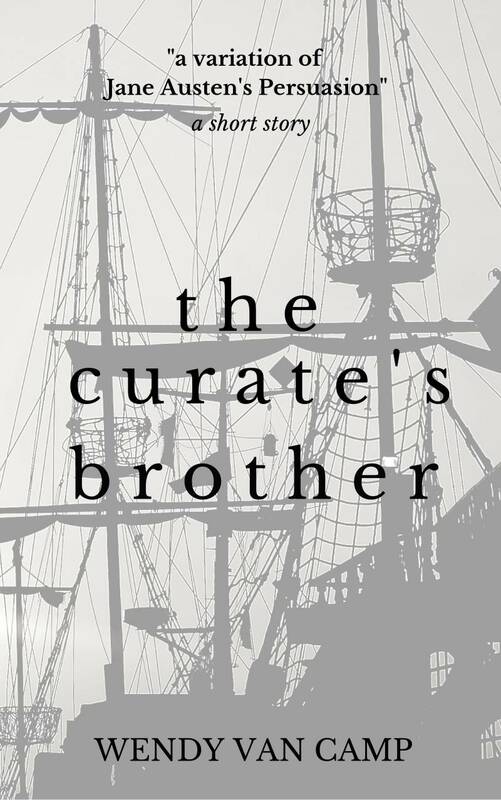 If you are one of the many fans Jane Austen’s work, and the myriad of variation stories based on her novels, The Curate’s Brother will be sure to appeal to you. 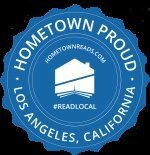 For more information about Jane Austen, click to my book review of her novel Persuasion. 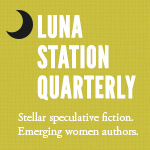 I am delighted to announce that my short story memoir entitled Baptism by Fire is included in the Winter 2012 issue of Shadows Express Magazine. 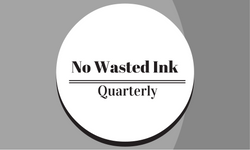 This is a small press literary magazine that promotes the writers from writing.com. The magazine is free to read online or to download and is published via ISSUE. Baptism by Fire is a recounting of the first time that I directed a multi-camera live television program and what it was like to be an intern at a local cable company. This is a new revised version of the story and it is around 5000 words in length.